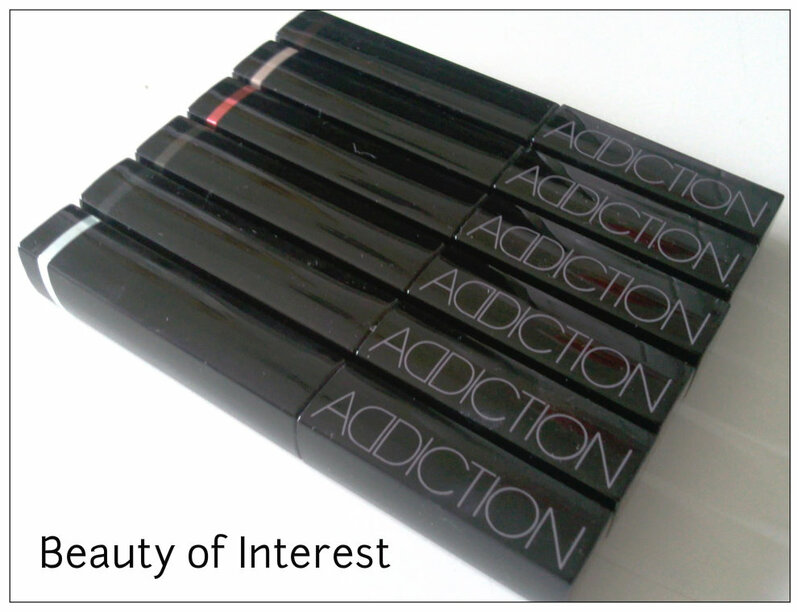 Addiction by Kosé is a fairly new brand in Asia and has been created by makeup artist Ayako Yoshimura in 2009. The line, which is targeted at careerdriven, urban women, was unveiled at retailer Isetan in Shinjuku, Tokyo, before entering stores in Kobe and Osaka. 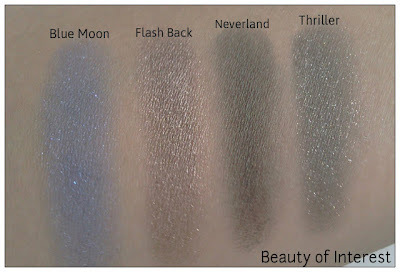 Kosé also has created a website for this new line at http://www.addiction-beauty.com/. The name Addiction is quite an accurate name for this brand because I was hooked ever since I got my first Addiction product awhile back. Last month I decided to haul some more Addiction and I thought it would be helpful to do some swatches as well to give you an idea of the colors and how the products apply. 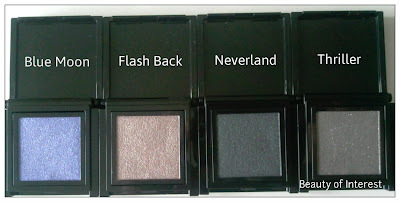 If you never tried this brand before I highly recommand to try their eyeshadows. There are 3 different eyeshadow finishes: Matte (M), Pearl (P), Metalic (ME) and Sparkle (S). Some of the metalic finishes can feel a little gritty and can have a bit of fall out like for example Mariage. 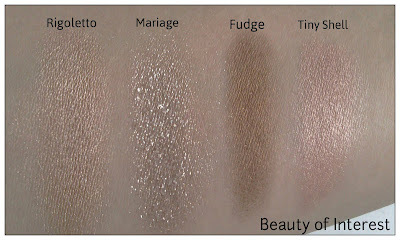 Most of them are very smooth, almost buttery and very pigmented. 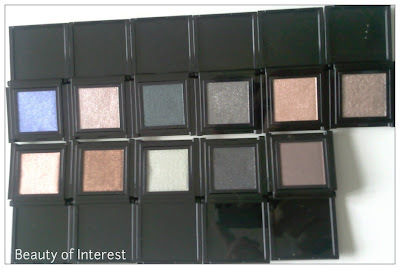 Although there have some lovely browns and taupes in their collection, neutrals are not their strength so I would definitely check out the brighter and bolder colors because they are more unique compared to the other shades. 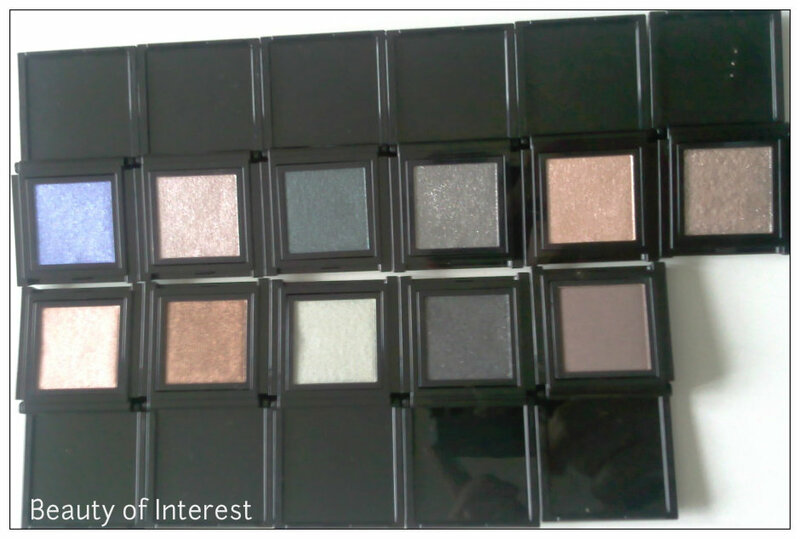 Here are the eyeshadows that I got in close up followed by the swatches of each colors. Another stand out in their collection are their blushes and cheek sticks. 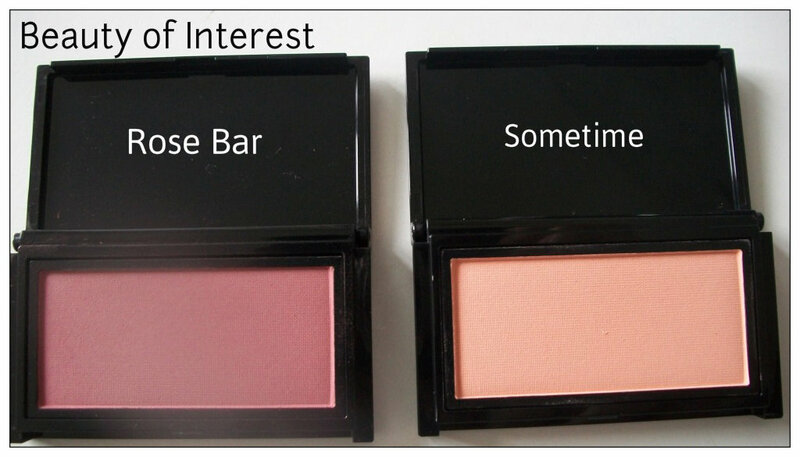 The powder blushes are very finely milled and not too powdery so it applies very smoothly and evenly. 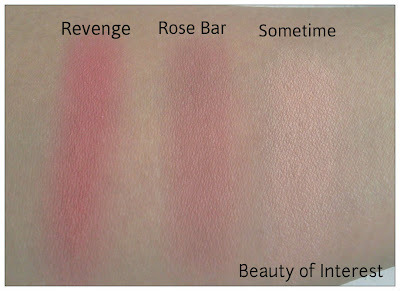 Addiction powder blushes are probably one of my favorite blush textures. I already have Revenge blush so I only swatched it side by side with Rose Bar and Sometime for reference. 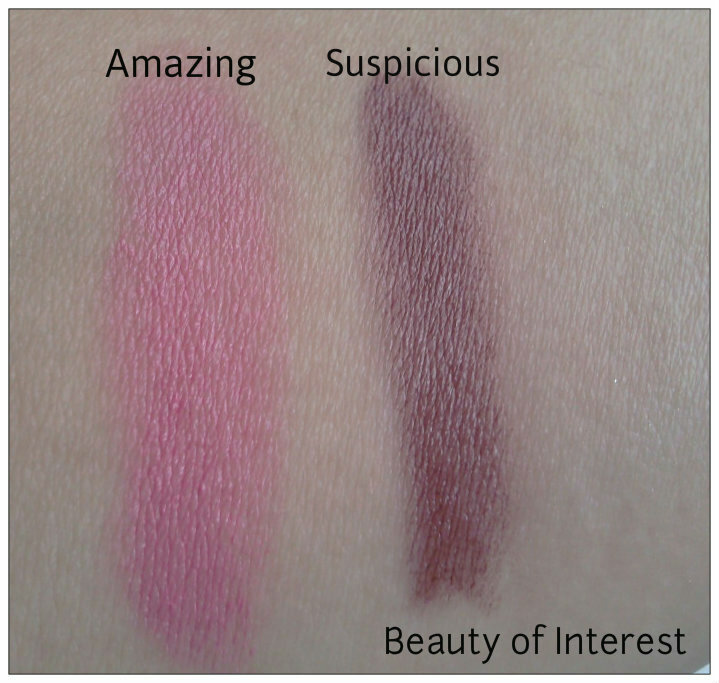 The cheek sticks are creamy and you need to blend it into the skin very well because it's so pigmented. 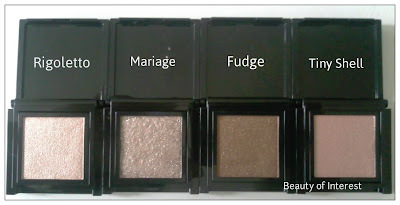 It last all day on my combo-oily skin and that says something about this product. 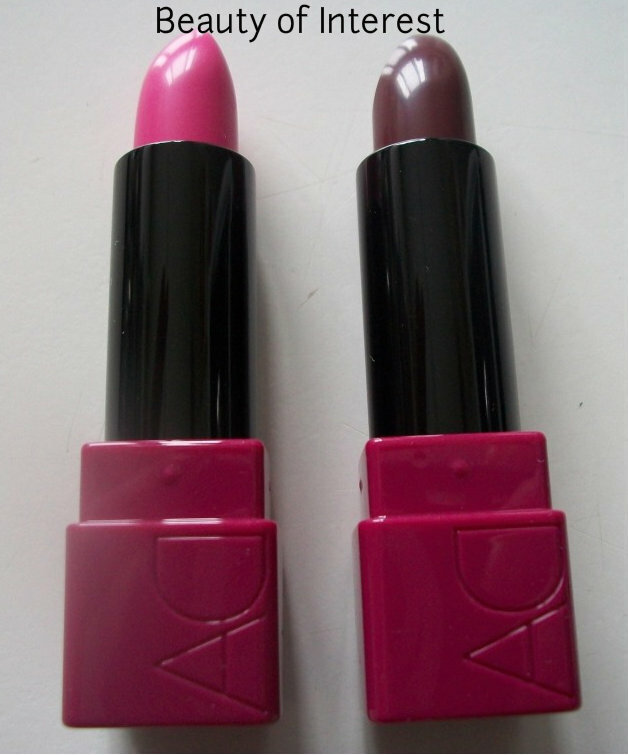 I got Amazing (a gorgeous cool tone hot pink) and Suspicous (a dark berry color). The best part is that they can double up as a lipstick, which I already tried. It feels like nothing on your lips but they do dry out your lips a little so if you have dry lips and need something more moisturizing these are not for you. 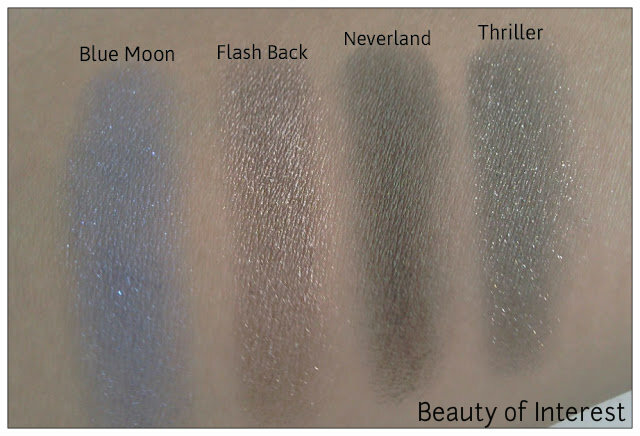 Addiction also released new eye glosses in May so I immediately jumped at it and got 6 of them. Can you tell how excited I was? 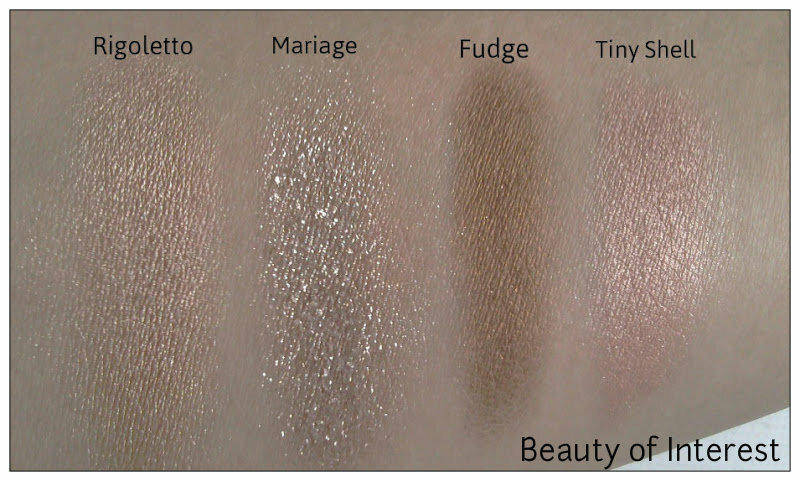 I will do an indepth review soon, comparing them to the Paul & Joe eye glosses since I heard they were very simular. 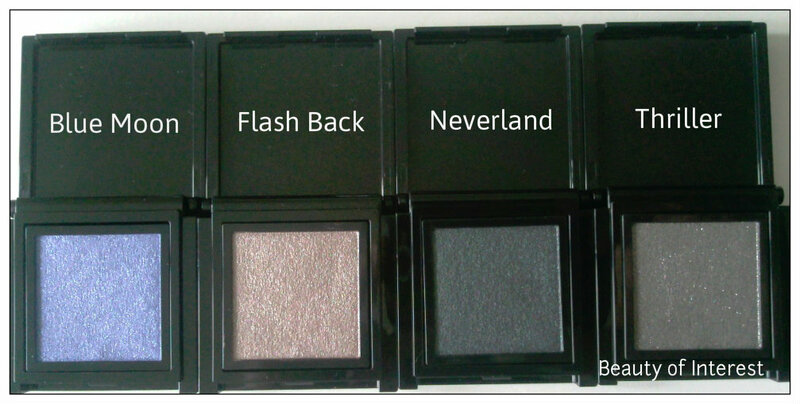 I also got 2 empty compacts (#2) that fits 6 eyeshadow or 4 eyeshadows + 1 blush or 2 eyeshadows + 2 blushes or 3 blushes. You can mix and match as you like to customize your own palette, which makes it very interesting and fun. 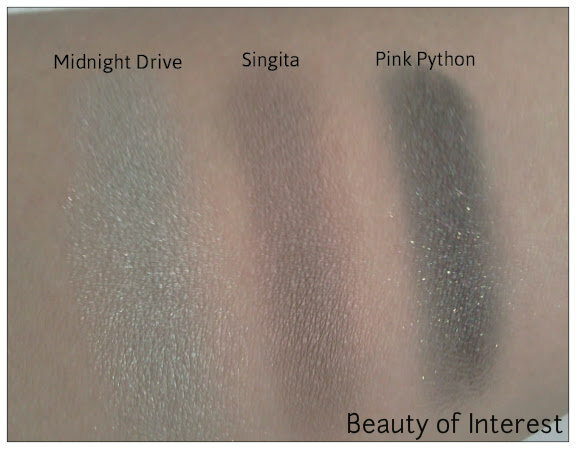 Last but not least I bought their tinted moisturizer as well and will review that one as well in the near future. All I can say now is that the finish is matte (which I like) and it covers quite well, more like a BB cream than a regular tinited moisturizer. I think I covered everything for now and I hope this what somewhat helpful. If you have more questions, don't hesitate to ask me. 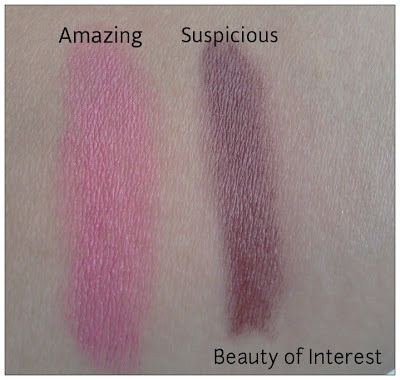 Many years I have followed and read beauty blogs about the all the amazing cosmetics brands out there and all the reviews about them which is one of the many reasons why I became a beauty addict. It never crossed my mind to start my own blog since there are so many other amazing beauty blogs already but I'm going to try my best and see how it goes. Hopefully this blog will still exist a year from now on. 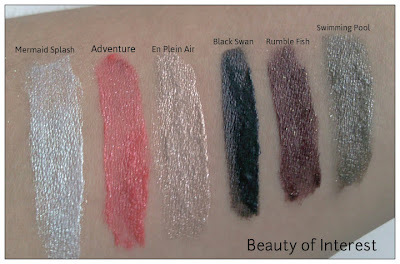 Maybe in the near future I will expand to other topics as well but for now let's start with cosmetics, shall we? For future reference: if companies send me prodcuts to review, I will mention it and this will definitely not effect my opinion on it. Unless stated otherwise, all the products have been bought with my own money. I do this for fun and have absolutely no intention to make any profit out of this. 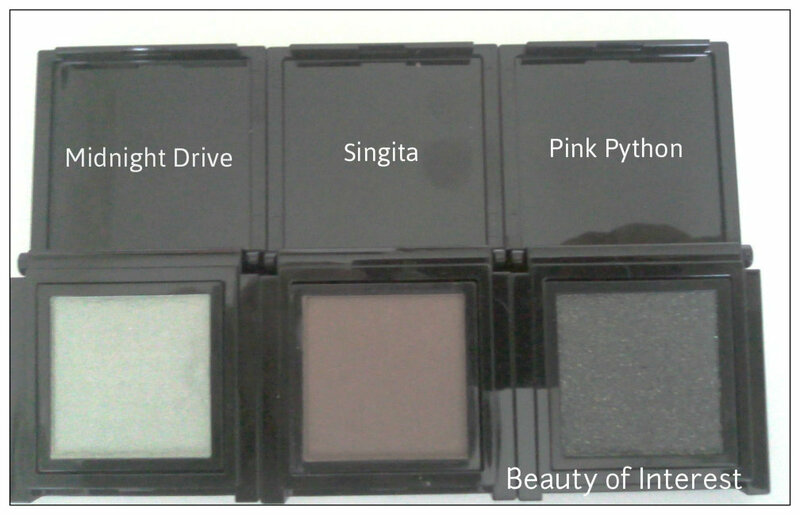 Hope you will all enjoy it and don't hesitate to contact me if you have suggestions/remarks or questions about beauty products.